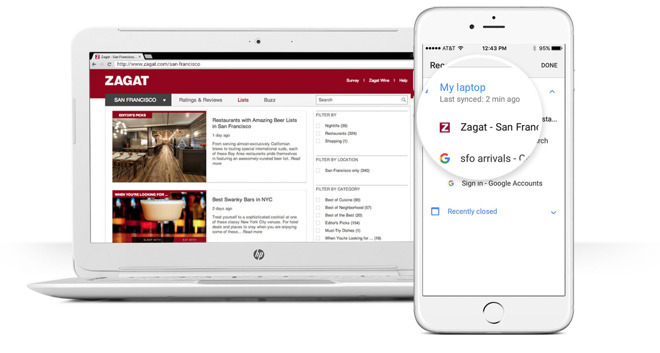 Google on Tuesday announced that the iOS version of Chrome is now open-source, something which could potentially aid developers and accelerate official releases of the browser. Chrome for iOS was previously kept separate from the rest of the Chromium project because like other iOS browsers, Apple requires it to use the same WebKit rendering engine found in Safari, according to a blog post. On other platforms Chrome relies a different engine, called Blink. Supporting both engines "created some extra complexities" that the Chromium team wanted to avoid in the code base. In the past few years however the team has made unspecified changes, and the iOS version is now in the open-source respository, available for compiling. iOS development for Chrome is expected to go faster because tests are now available to the whole Chromium community, and should run automatically any time code is checked in. Chrome remains one of the most popular downloads on the App Store, despite Safari being built into iOS. That may be attributable to Chrome working across several platforms —Windows, Mac, iOS, Android, and ChromeOS —and syncing bookmarks, histories, and preferences. Only parts of Safari —such as WebKit —are open-source, and the browser is limited to iOS and macOS. A Windows version did exist, but updates stopped after May 2012.